Overwhelmed, mom? 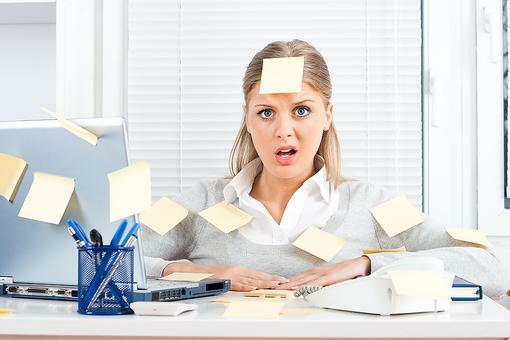 Here are nine things you can delegate to make more time for you! Buy more ready-made foods. Pre-chopped veggies and roasted chickens, for example, are a great time saver. Carpool. You do not need to drive every way. Share carpool duties with as big a group as your car can hold. Honey Do List. He’s not a mind reader, but he will probably pick up the dry cleaning or drop off a package if you ask him to. Buy groceries online. With Amazon Fresh and other online grocers, you can shop from the comfort of your home. Shop online. You can order your clothes, pretty much anything you need online. Brands like Stitch Fix and LeTote can be like your personal shopper. Put the kids to work. Find age-appropriate chores and let them help you. Our job as mom is not to do everything. Get a virtual assistant or try a site like Fancy Hands to hand off various tasks. You can have tasks done for as little as $5. Do a meal share. Gather some mamas where you each bring multiple servings of a dinner and do a swap. Ask for help. You don’t have to drown. Put it out in on Facebook that you are looking for help with XYX. Remember mama, you can do anything but not everything! 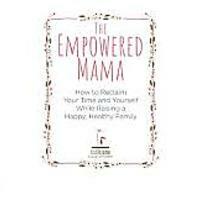 Lisa Druxman is the founder of FIT4MOM and author of "The Empowered Mama," available November 21. Great list! Thanks for the ideas, Lisa Michelle Druxman ! Welcome to our tribe. Looking forward to learning and growing with you! Great ideas, Lisa Michelle Druxman ! And welcome. We're glad to have you!